For potential vehicle owners who are interested in reducing their impact on the environment, vehicles that achieve SmartWay certification are an excellent eco-friendly option. SmartWay is a program developed by the EPA to highlight cars that are successfully reducing carbon emissions in order to be more eco-friendly. In order to receive SmartWay designation, an individual vehicle must meet a number of standard criteria. These ratings are given to new cars, and are based upon greenhouse gas and smog-forming emissions. If the car, truck, or SUV receives a combined score that strongly exceeds that of the average vehicle, it will be a certified SmartWay car. 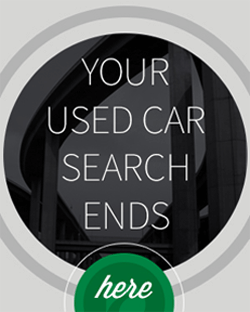 Used cars can also carry SmartWay designation, and many of these vehicles date all the way back to 2000. SmartWay works not only with trucking and freight vehicles, but also with individual consumers. That means that individuals can choose to be a part of this program, which is not only good for the earth but is also good for these individuals, who can save significant amounts of money on fuel costs. 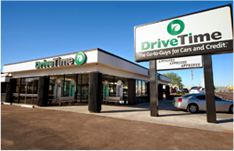 DriveTime has an investment not just in its customers but also in the environment. As such, this company is proud to have a partnership with SmartWay. A pioneer in our time, DriveTime is actually the first national dealership that brands appropriate vehicles with the SmartWay logo. In addition, about 20% of the DriveTime inventory consists of SmartWay vehicles. That means if you’re looking for a car that can help you reduce your carbon footprint and save on fuel costs, you’ve got tons of options available from DriveTime. These cars are some of the most fuel-efficient vehicles on the market, and also come with high ratings from the EPA for reducing air pollution by emitting lower quantities of greenhouse gases. 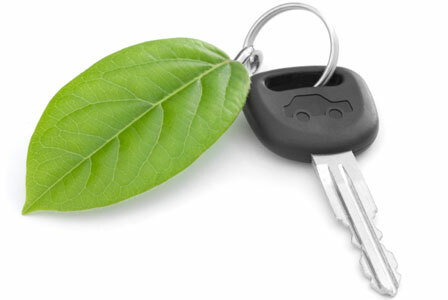 Are you purchasing an eco-friendly vehicle for your car?